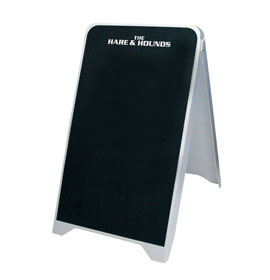 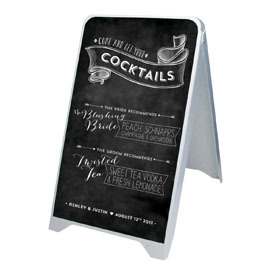 Description All your Budget A-Board will be sent as individual units by parcel delivery. 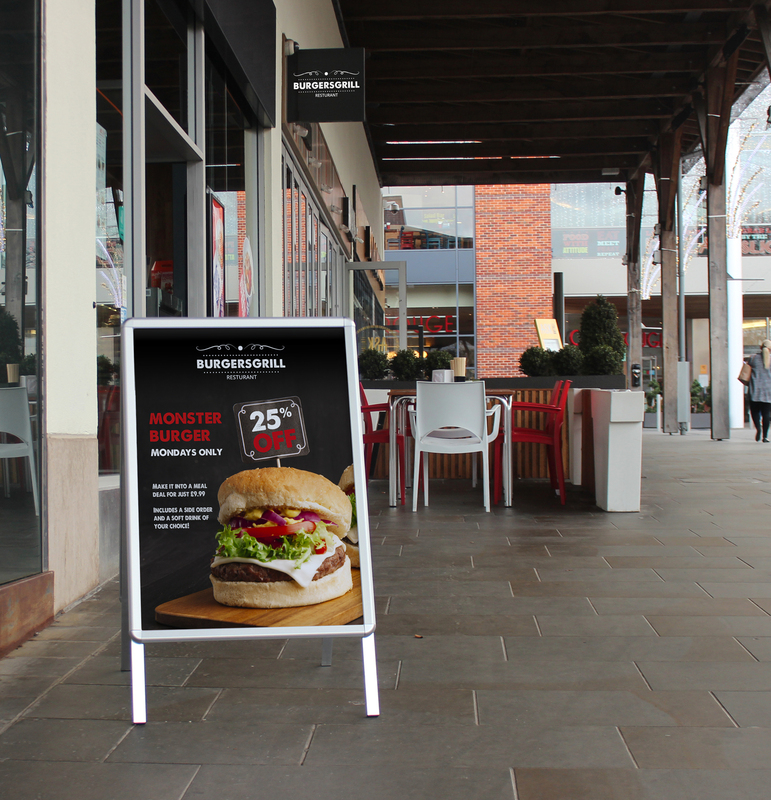 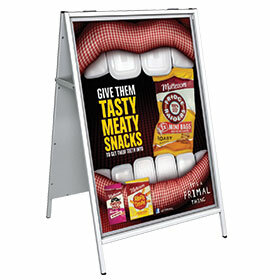 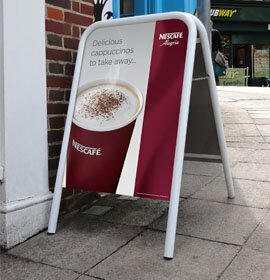 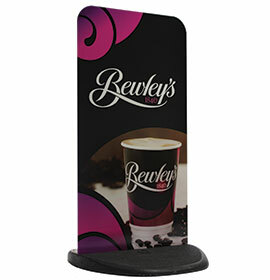 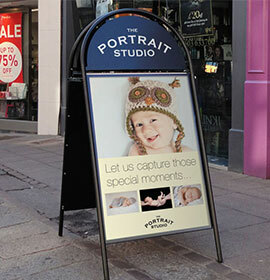 Your Budget A-Board will be sent in two separate deliveries – one by pallet, one by parcel. 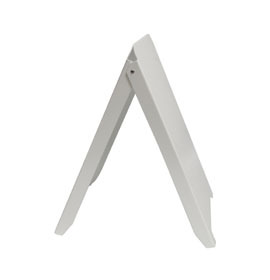 Comes flat packed, pre-assembled with fixed hinges – simply adjust to the footprint you require (maximum 680mm for optimum stability). 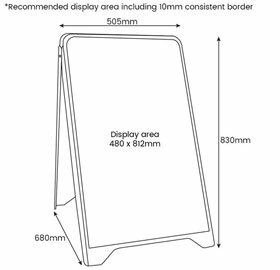 *Recommended to allow 10mm border all around.